Customize end connection is one of the most important requirement for end users. It is imperative to provide customize end connection to end user. 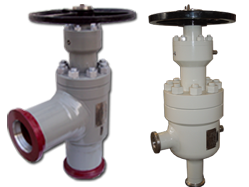 JVS provides customize end connection like flange end connection, hub end connection, hammer union end connection, weld end connection either at one end or both end. This is most common type end connection. 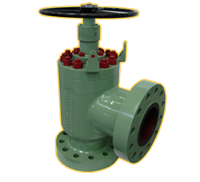 Flanged end as per API 6A, ANSI B 16.5 or DIN specification. Both ends may be same or different flange connection. There are few types of hub end connection. Grayloc type hub end is most popular end connection. Some other proprietary connections can be integrally machined under the license. Drilling rig used hammer union end connection choke on standpipe manifold bleed off line.